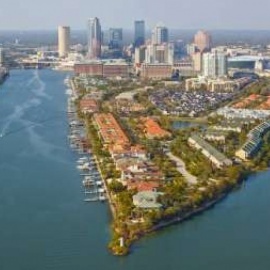 Bayside West is a neighborhood in South Tampa that lies on the Tampa Bay and houses families and young professionals alike. Avila is an affluent neighborhood in North Tampa that is considered to be one of the most exclusive neighborhoods in Tampa. Audubon Village apartments in Tampa offer newly renovated apartment homes with upgraded Whirlpool appliances, contemporary lighting, and upgraded countertops.